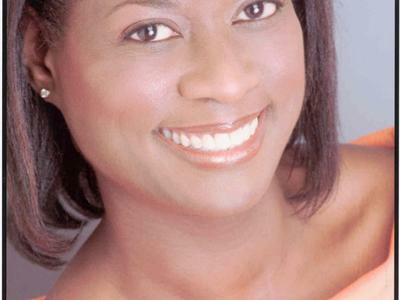 Special Guests Mychal Massie & Deneen Borelli! 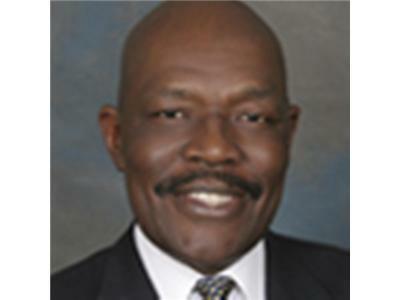 Mychal Massie is the Chairman of Project 21’s National Advisory Council, a position he has held since mid-2006. In this capacity, he works closely with Project 21 Fellow Deneen Moore Borelli and the membership of Project 21. 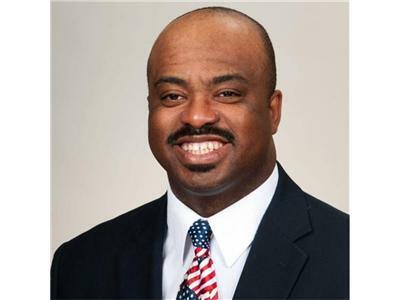 Mr. Massie is also a columnist at WorldNetDaily and the former host of the top-rated show on Right Talk Radio network, “Straight Talk with Mychal Massie.” He is a frequent inspirational/motivational speaker and regular guest on national and regional TV and radio programs. With regular appearances on Bill O’Reilly’s “The Factor,” Fox News, CNN’s Paula Zahn Show, Philadelphia’s “Sunday Live,” C-SPAN’s “Washington Journal,” MSNBC’s the Ron Insanna Show, the Emmy Award-winning “It’s Your Call,” NPR’s Tavis Smiley Show, San Francisco’s the Jeff Katz Show and New York’s Regional News Network, Mr. Massie has become one of America’s most well-known conservative voices. In her role, Deneen promotes the importance of personal responsibility and the benefits of free market policies as a means for social advancement. She advances these values by writing commentaries and participating in media interviews. Deneen currently serves as an official contributor on the Fox News Channel programs and has appeared on FNC programs such as "Glenn Beck," "The O'Reilly Factor," "Your World with Neil Cavuto," "Hannity" and "Fox and Friends." Deneen has also appeared on MSNBC, CNN, the BBC and C-SPAN.